On Sharks & Humanity is due to open tomorrow on the 9th March 2017. This is the first ever exhibition at Parkview Square new exhibition space. 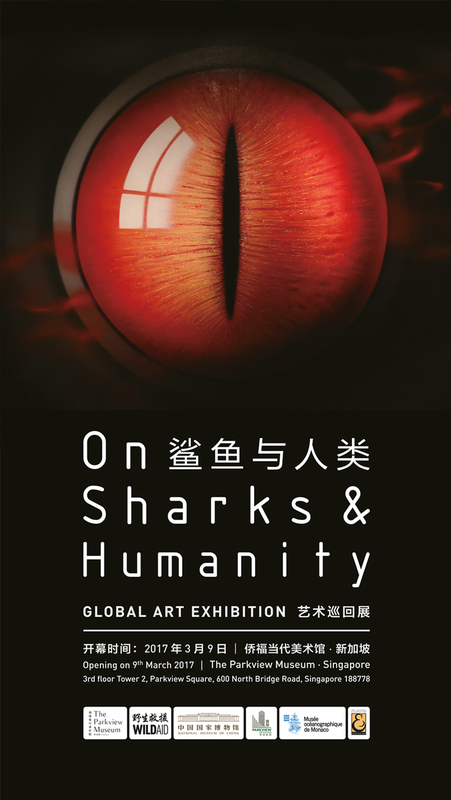 There will now be a total of 33 artworks showcased created by 29 artist – 3 of these artist are new to On Sharks & Humanity have joined on the Singapore leg of the tour. If you are in Singapore be sure to go have a look!